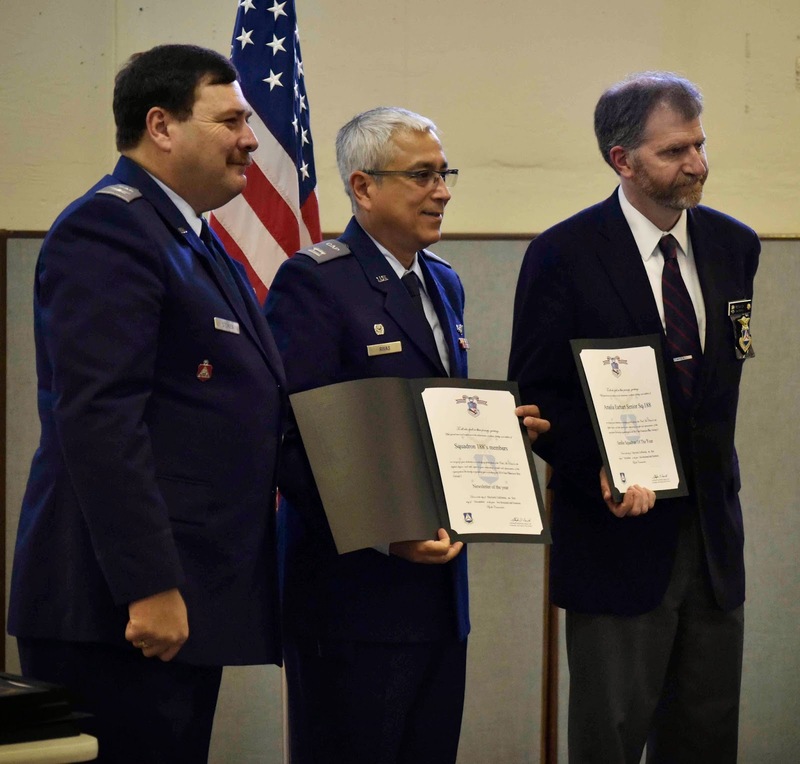 San Francisco Bay Group 2 of California Wing (CAWG) held a change of command ceremony on Saturday afternoon, November 1st. 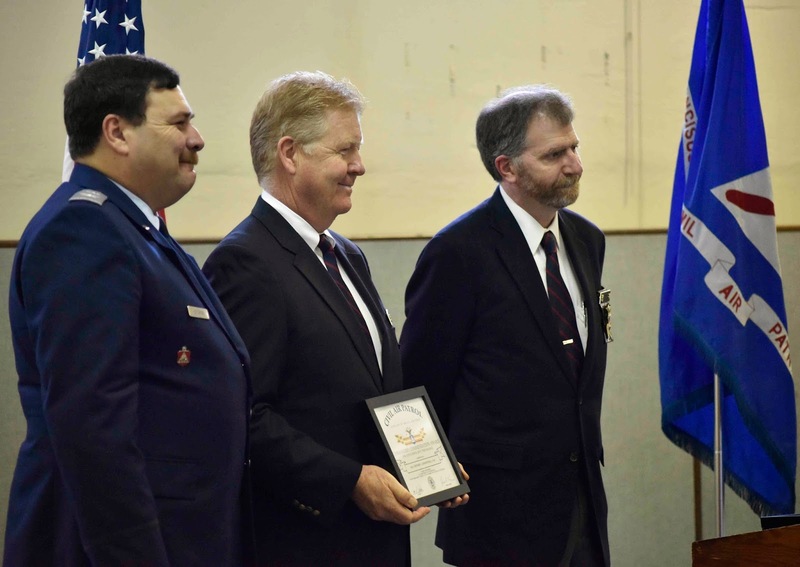 At this ceremony, a number of officers and squadrons were honored for their performance and their dedication to CAP. 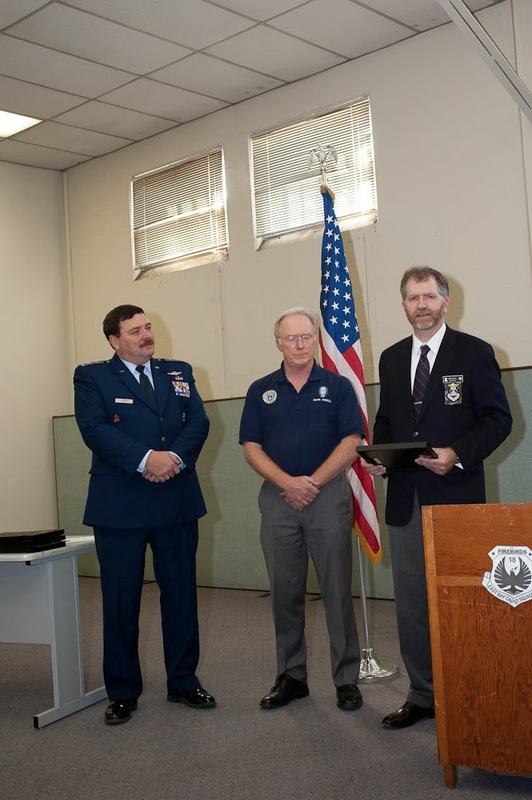 The ceremony was hosted at the Squadron 18 and Group 2 headquarters in Hayward. 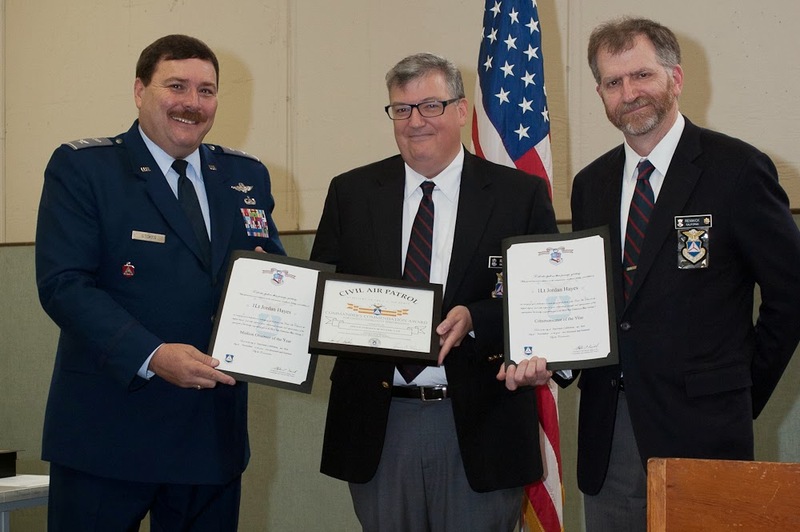 CAWG Commander Col Jon Stokes and outgoing Group 2 Commander Maj Steven Renwick presided over the ceremony. 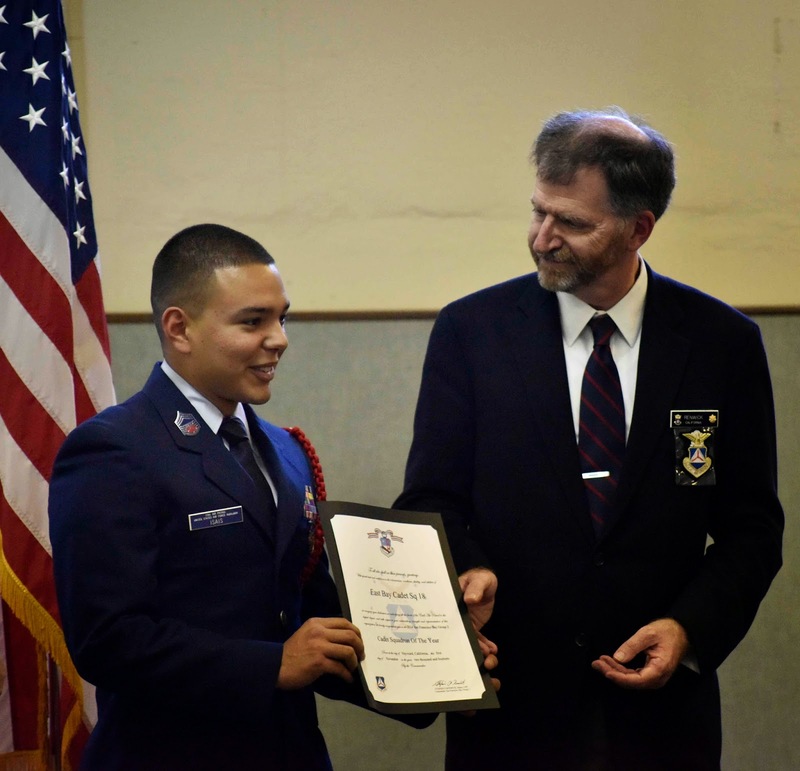 Congratulations to all officers and squadrons for earning their awards. After over 3 years of outstanding service as Group 2 Commander, Maj Steve Renwick relinquished command of Group 2. According to Col Stokes, "Maj Renwick was the longest serving group commander of my term as wing commander simply because he was an outstanding commander. 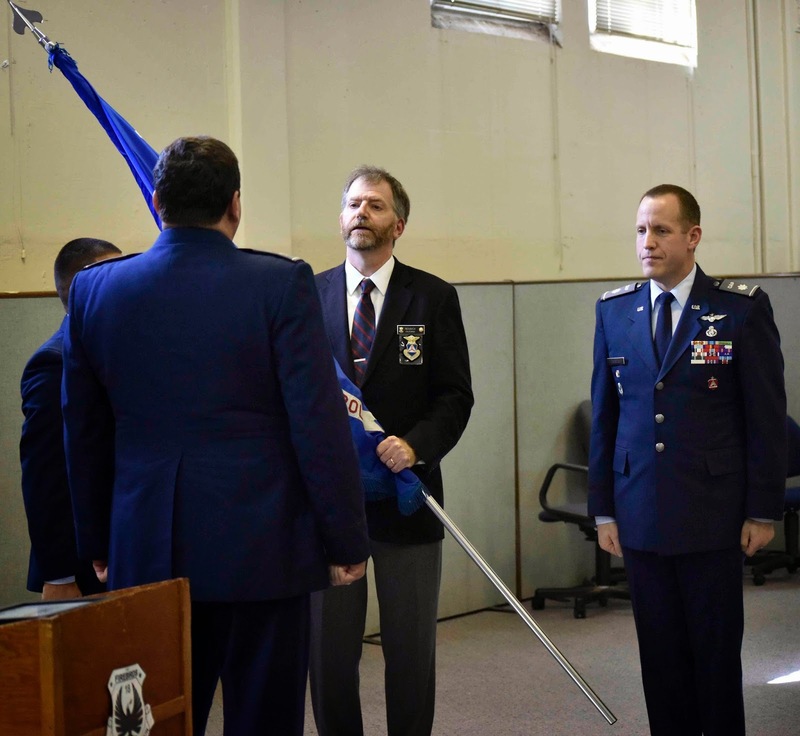 When I needed stability in the group commander ranks after adding three new commanders, Maj Renwick agreed to continue to serve into a fourth year and Group 2 was better for it." 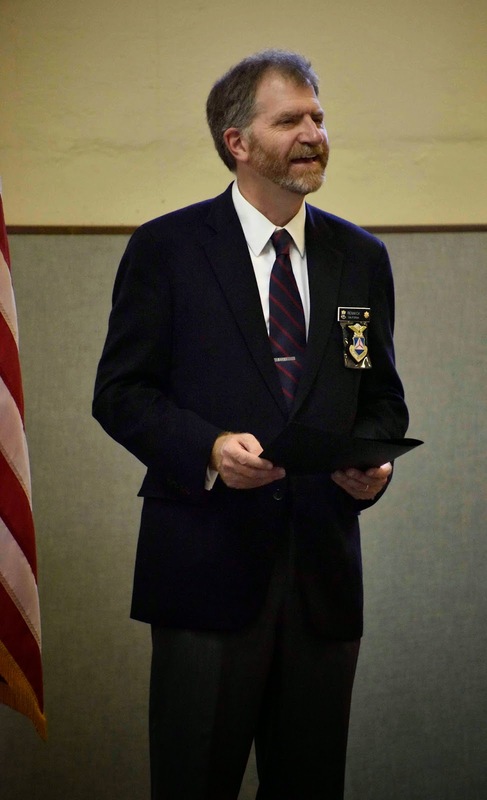 Maj Renwick has kindly agreed to continue his active role in CAWG. 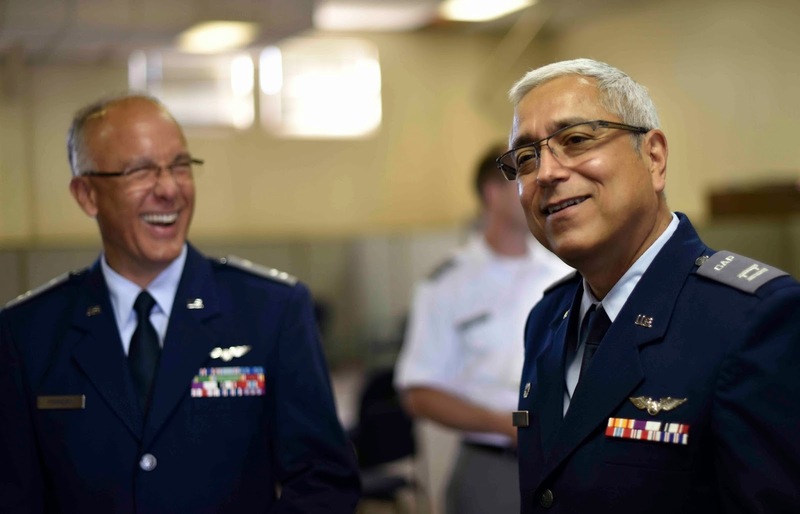 Col Stokes adds, "I know that Maj Renwick will bring the same outstanding leadership qualities to his new role as Deputy Director of Operations heading up the new missions with the California State Water Resources Control Board." 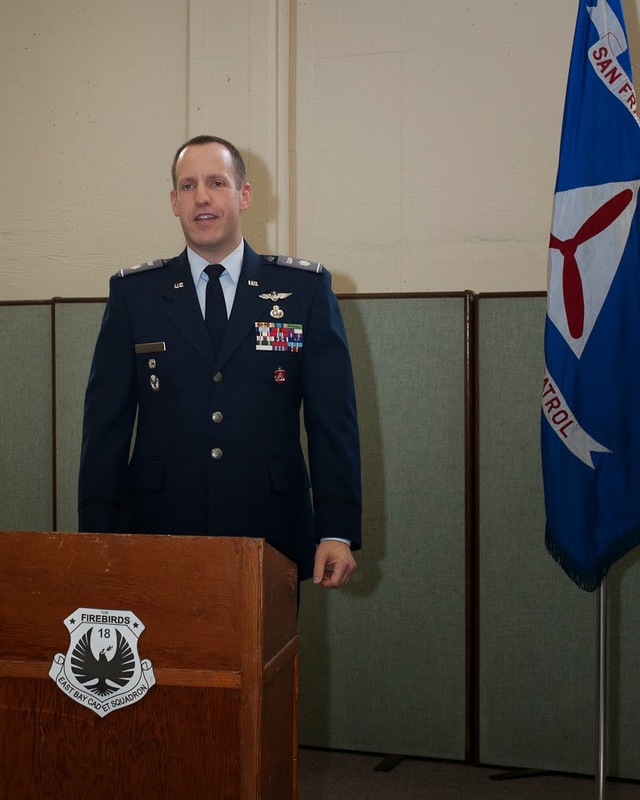 Taking command was Lt Col Brett Dolnick, based in Concord. 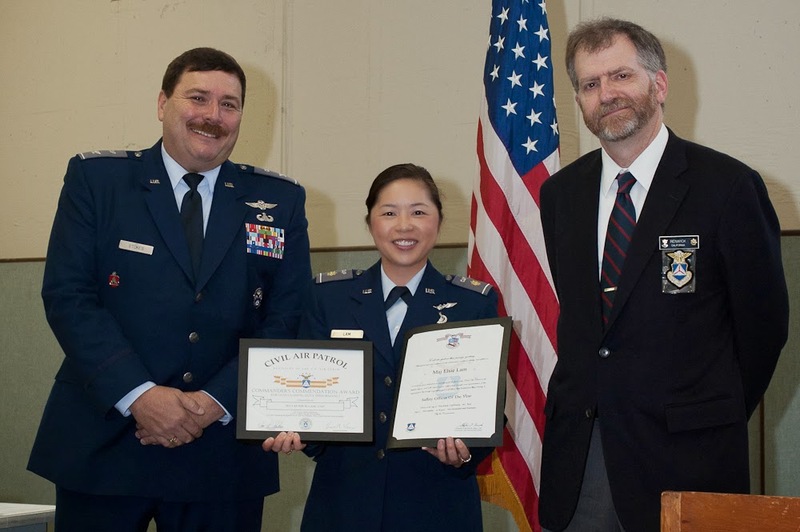 Lt Col Dolnick has served CAP for many years, joining as a cadet in 1985. 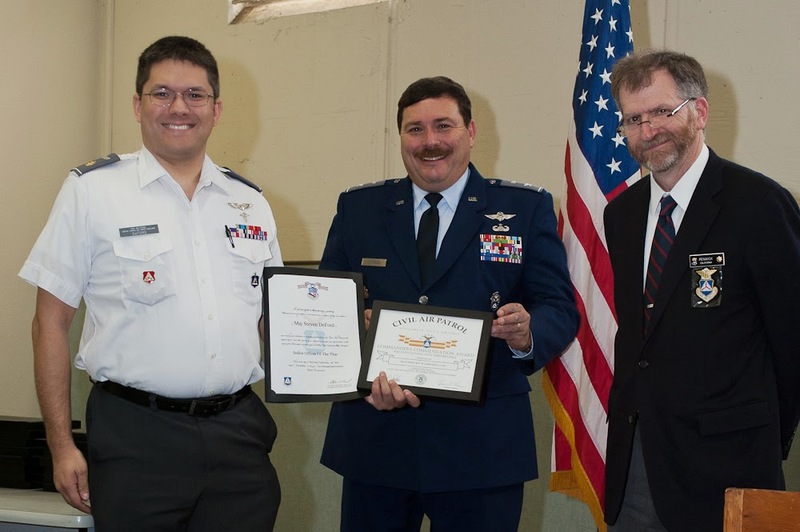 He has served in leadership positions at the squadron and group level. Maj Stokes calls him "the best person to lead Group 2 moving forward." 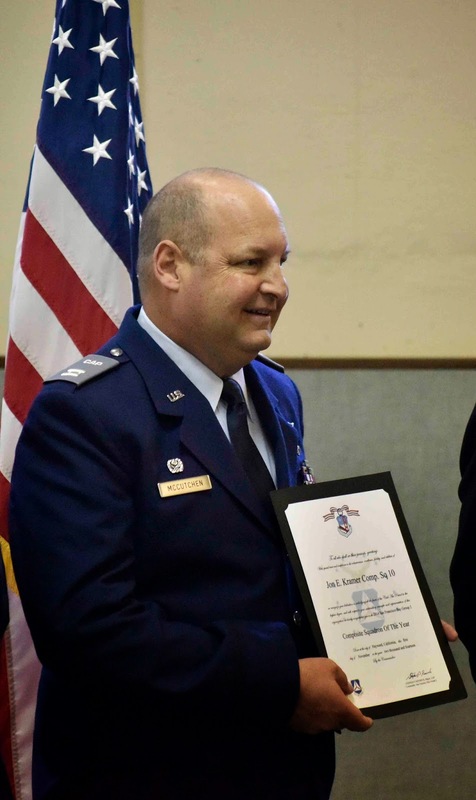 Congratulations to Lt Col Dolnick. We are looking forward to working under your leadership of Group 2.